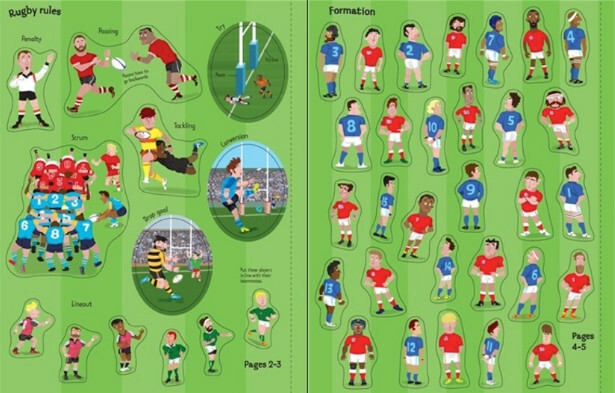 Perfect for young rugby fans, this exciting activity book contains over 300 stickers and gives children the opportunity to create exciting match scenes and learn about lots of different types of rugby. 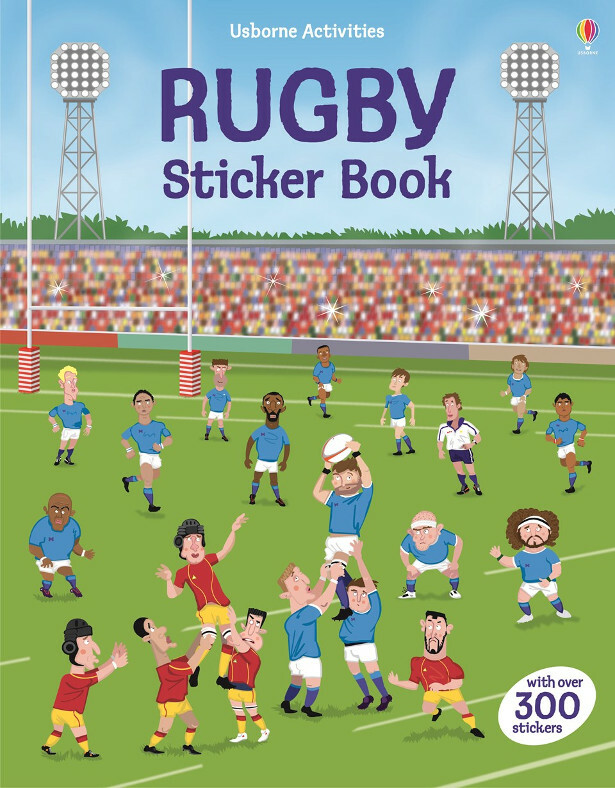 Use the stickers to set up a team formation, a gruelling training session, line up the New Zealand All Blacks for their traditional Haka and much more. Features teams from both codes of rugby – rugby union and rugby league, as well as women’s rugby and wheelchair rugby.